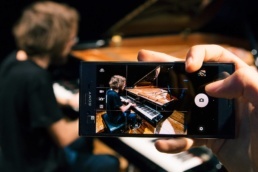 In Autumn 2016 Costantino Carrara took part in the #WowOfNow campaign made by TMW Unlimited and Sony Mobile, for the launch of the new smartphone Xperia XZ. The aim of the campaign was to highlight the main feature of the product: the high-quality camera capable of capturing moving objects in any light without blur. 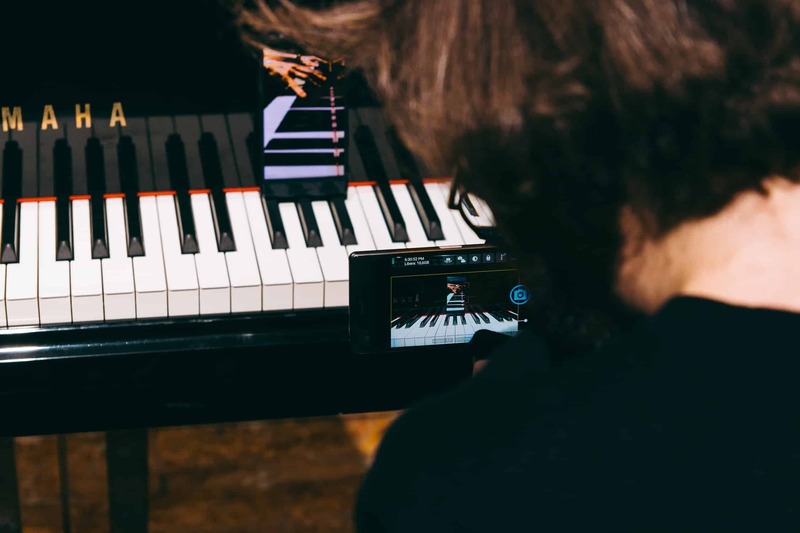 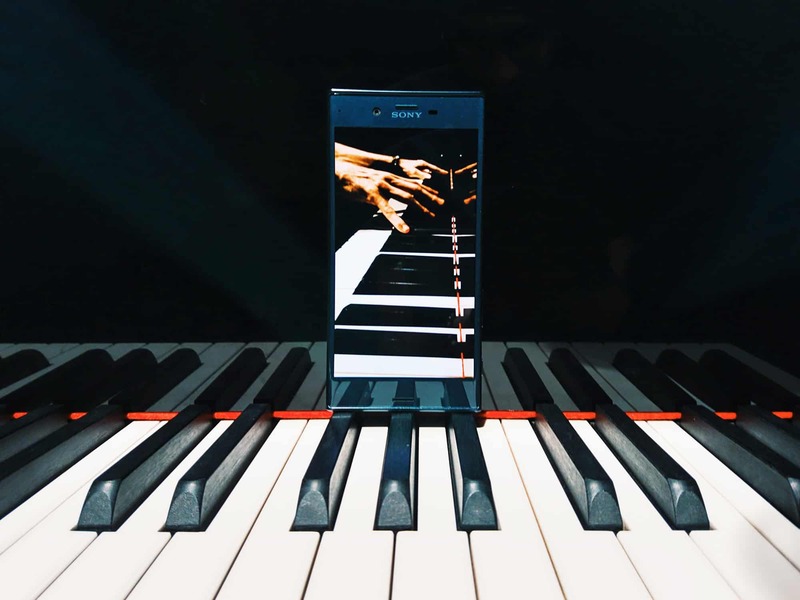 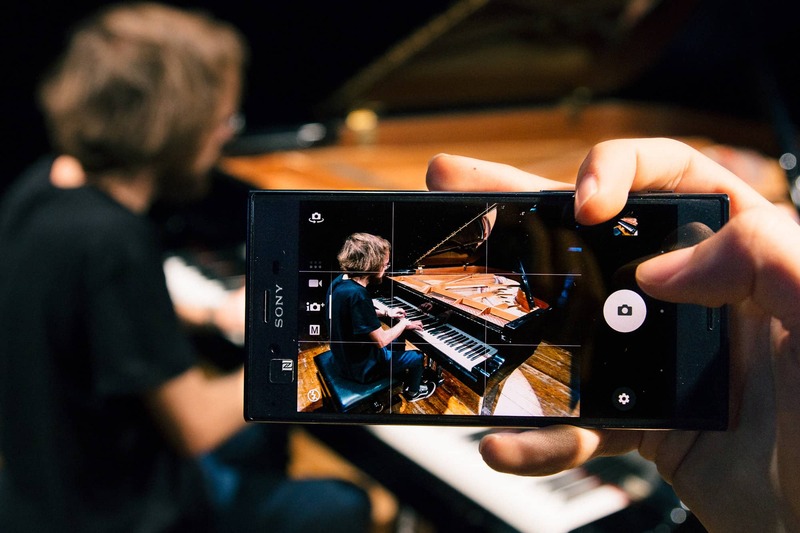 The collaboration has seen Costantino Carrara creating a 15 second video in which he performed a fast piano composition, and a supplementary image content of the performance, both captured by the Xperia XZ camera. During the shooting session of the promo, amazed by the great video quality of the smartphone, Costantino decided to use the Xperia XZ for the recording of his “Heathens” (originally by Twenty One Pilots) piano arrangement: the video has now about 1.5M views on YouTube.